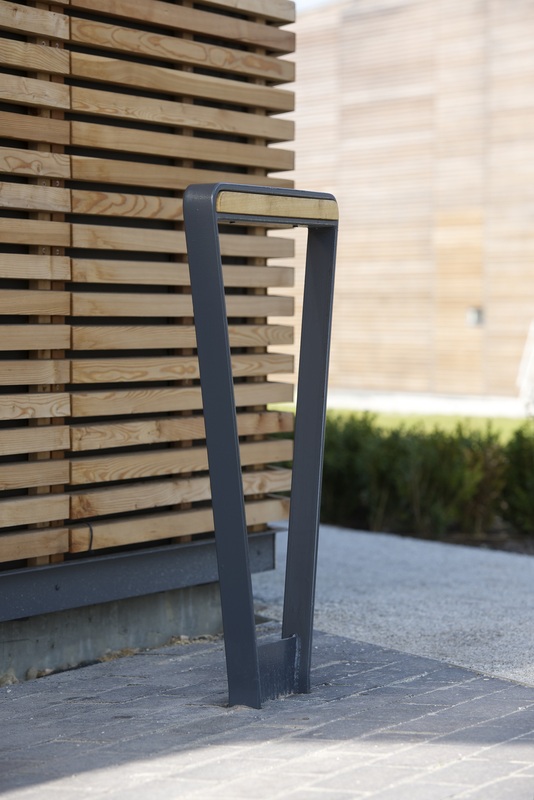 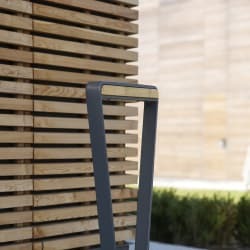 Formed in precision fabricated steel, the Loci Cycle Stand combines impressive strength with a striking aesthetic that is ideal for contemporary urban schemes. 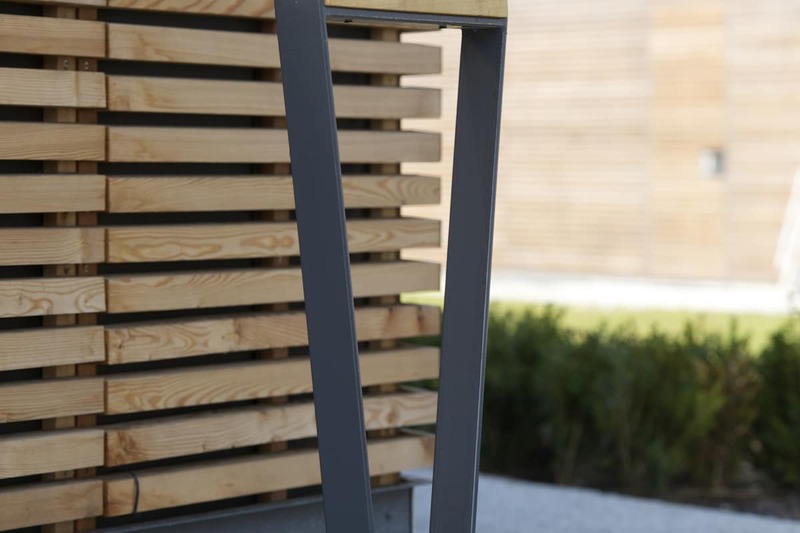 A choice of durable polyester powder coating options ensure a long-lasting finish while a timber insert as standard prevents cycle frames from becoming damaged. 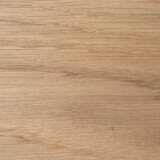 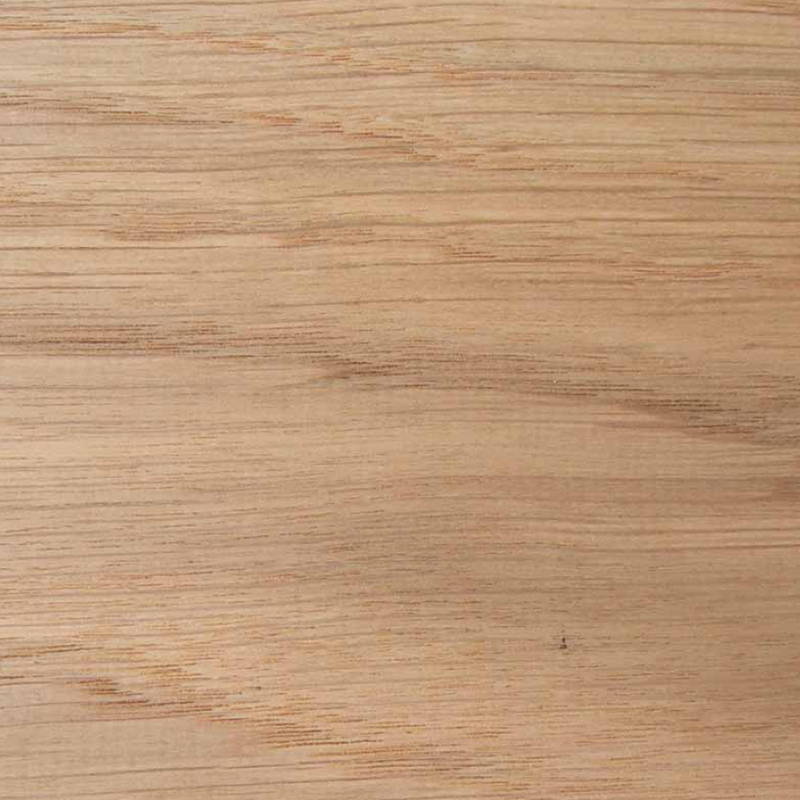 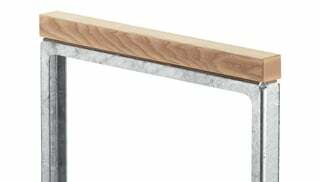 The ethically-sourced timber is left untreated and chosen for its natural long-lasting properties. 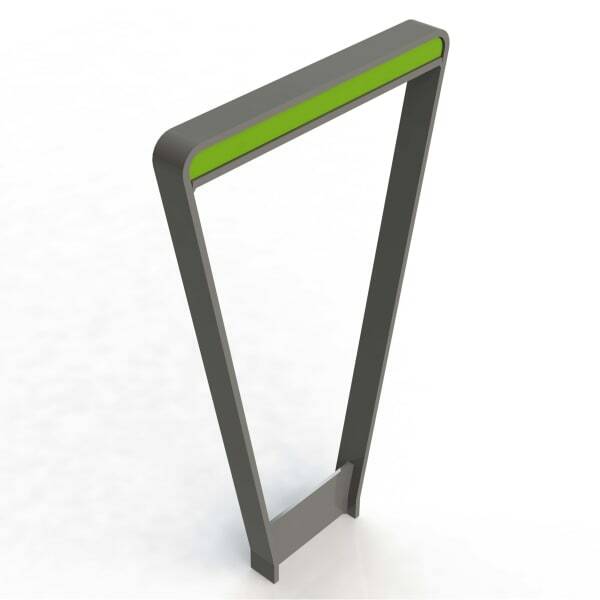 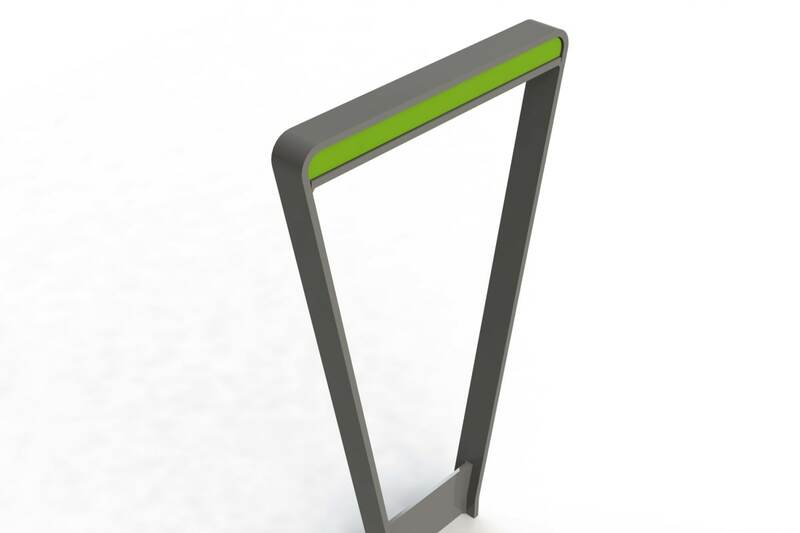 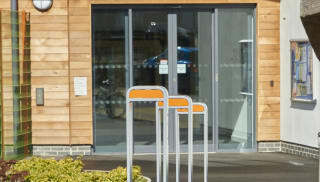 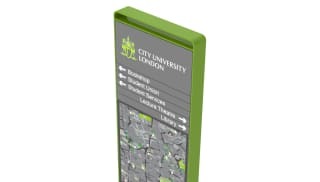 Each part of the cycle stand can be colour-customised in any RAL shade for delineation of areas, local branding consistency or wayfinding integration. 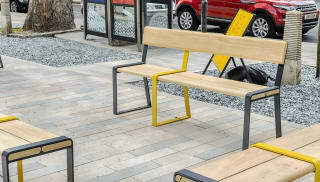 The shape of the cycle stand echoes the form of the Loci seating frame and the dramatic taper of the Loci litter bin for consistent visuals and minimal street clutter. 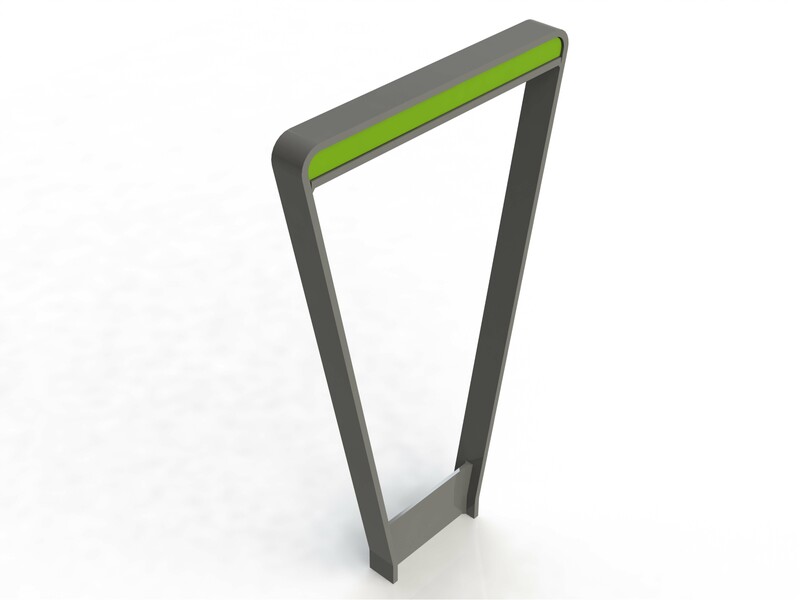 The cycle stand can be root fixed or flange mounted for solidity in locations where there is a restricted depth of foundation.